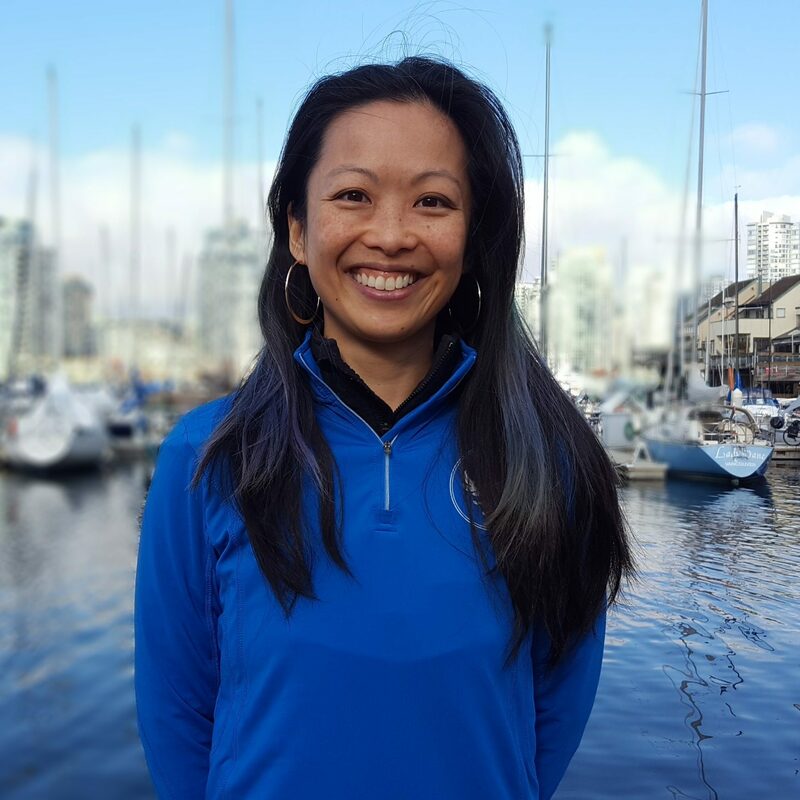 Le Physique | Vancouver Personal Training | What’s the deal with Genetically Modified Organisms? Genetically modified organisms (GMOs) are a rising issue throughout the world. There is an ongoing debate for those that argue that GMOs are completely safe and the answer to world hunger, versus those that argue that genetically modified food is “frankenfood” and bad for our health. In easily accessible sources of social media, stories, videos and even on Pinterest, both sides of the fence are seen using tactics like fear-mongering, shaming, celebrity endorsement and even name calling to prove their point. So who do we listen to and what are the facts? (We did not delve deeply into the discussion of GMOs as it relates to business practises and ethics, but stayed in the area of GMOs as it relates to your health). Lets talk about the history behind GMOs and why they were created in the first place. Picture yourself back a few decades, the economy is down, you have a family of 5 to feed and food is just too expensive to afford. Then finally all your prayers have been answered with this new invention of genetically modified food that only promises good things. It is no wonder that it was appealing back in the day, but with all the new research going on about GMO perhaps it is worth your while to take a step back and know what it is you are eating and what you are feeding your family. Genetically modified organisms were originally created for the sole purpose of crop protection. 1973: recombinant DNA was created. 1980: first GMO patent was issued. By looking at this time line we see how GMOs slowly became embedded into our daily food intake. But in recent years a large amount of research on genetically modified organisms has been done, that makes you question whether we should be eating modified food in the first place. 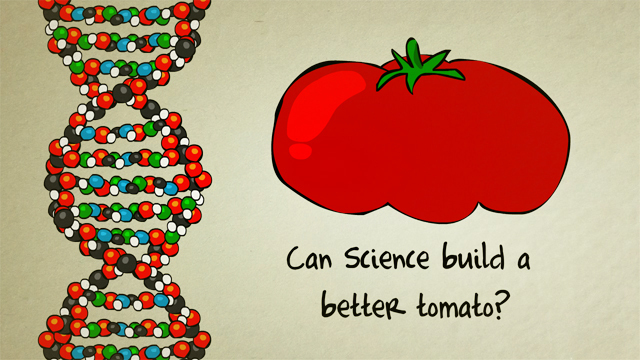 What is a “genetically modified organism”? Genetically modified organisms are plants or animals that have been genetically engineered with the DNA from other viruses, bacteria, or other plants and animals. These plants have been modified to enhance desired traits such as resistance to herbicides or improved nutritional content. This crossbreeding of genes cannot occur in nature or traditional cross breeding. In fact these are organisms that have not existed until they were created in the laboratory 20-30 years ago. – Increased pest and disease resistance. – Increase food supply, help cure world hunger. – Growing GMO plants is supposed to allow farmers to produce more food while spending less money, using fewer pesticides and herbicides, and do less tiling to remove weeds. – Completely different from natural breeding methods. – Introducing foreign materials and allergens to food. – Contamination of genetically and non-genetically modified foods (occurring through agricultural processes) . – Environmental risks, such as the creation of “super weeds”. – Plants produce their own insecticide called bacterial toxin (BT), which has led to BT-resistant bugs. Please keep in mind that for every study that shows XYZ result, another study will be in existence that demonstrates similar variables, but with ZYX result. The best we can do at this time is ensure that studies quoted have been peer reviewed and stand up to scrutiny. Unfortunately the media tends to receive digested information with the most shocking or news-worthy results for dissemination to the public, as many of us just don’t have the time to read all of these studies. Information sources tell us that genetic engineering does not reduce pesticide use but actually increases the number of pesticides and herbicides used. The use of glyphosate; the number one weed killer has also increased. So even though GMOs allow farmers to do less tilling to protect the soil, the quality of the soil is still harmed as glyphosate depletes it of its natural nutrients and organisms needed for development. GMOs require a lot of energy because of its dependence on herbicides. The idea of using GMOs to cure world hunger, while a noble notion, is debatable, with the evidence of increased resources and energy to sustain GMOs. We feel the quest to curing world hunger is more of a matter of appropriate allocation of resources, then a “magic bullet” of GMO usage. A big issue in Canada and the United States is that genetically modified food is coming on to the market with no labels! What this means is that health conscious individuals that do not want to consume genetically modified food do not know whether or not what they buy has been genetically modified. Several movements against this have taken place in the US, but opposition parties have spent $50 million dollars to prevent these foods from being labeled. Most developed nations do not consider GMOs to be safe. In more than 60 countries around the world, including Japan, Australia, and all the countries in the European Union, there are strict restrictions and bans on the production and sale of GMOs. However, the biotech lobby has been successful in keeping this information from the public, though an increasing number of Americans want to know whether they are purchasing GMOs. For this specific reason the Non-GMO project was created. The founders of this project believed that North Americans should have access to clearly labeled non-GMO food now and in the future. 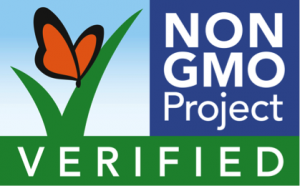 The Non-GMO project has verified Whole Foods pledge to label all products in their store by 2018. This is a big improvement in our society as we are increasingly becoming a more health conscious population. We can all play a part in the non-GMO project by being proactive in asking support from our government to regulate the use of GMO foods and labelling, to allow consumer the ability to exercise choice and buying power. And if you’re a real geek, you might enjoy these two opposing videos.